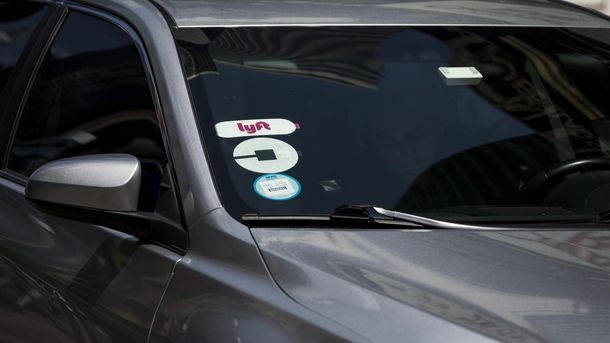 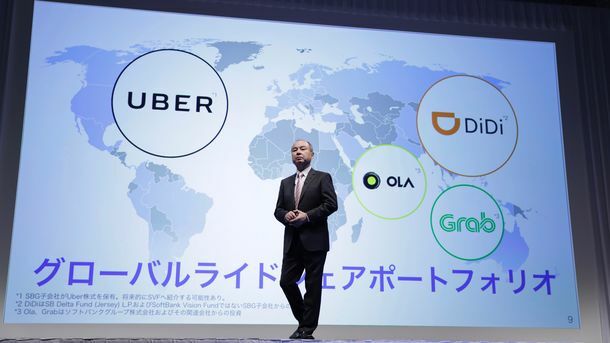 Three months after Uber’s exit from Southeast Asia, the region’s ride-hailing war is far from over as local startups backed by global tech giants are raising more money to fight against each other. 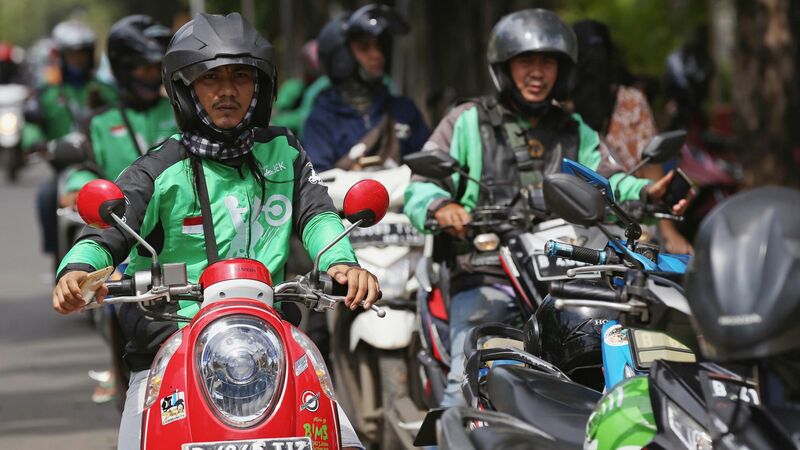 Indonesia’s Go-Jek, whose investors include Tencent and Google, is in talks to raise around $1.5 billion in a new funding round, people familiar with the matter said. 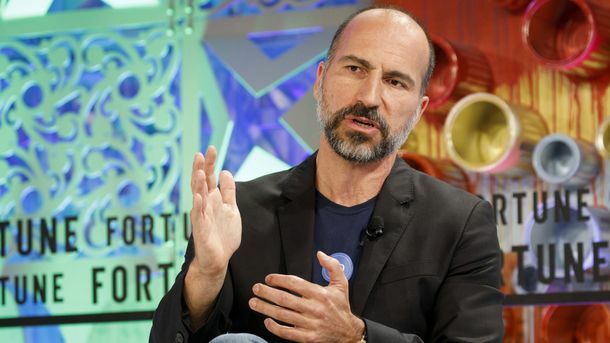 Go-Jek, whose app offers many services including rides, food delivery, courier and online shopping, was valued at about $4.8 billion in its previous fundraising earlier this year, one of the people said.